Trusted by global brands in technology, medical, and manufacturing industries, Stepes provides high quality and cost effective technical writing services for a variety of subject matter fields. Stepes enables our clients to more efficiently communicate with their global customers . Are you looking for an experienced and cost effective technical writing service that also works fast to meet your professional content authoring needs? Then look no further than Stepes, a modern, on-demand document writing service on the cloud. We’ve simplified the content creation and delivery process so you can obtain quality technical documents quickly to accelerate time to market for your products. Contact us today to receive a technical writing quote. Stepes provides a complete spectrum of technical writing solutions, from initial content strategies, requirement analysis, and content design, to copywriting, single source publishing, and content management. For clients that deploy products globally, Stepes also provides professional document translation services in over 100 languages. In addition to user guides and product documentation, we also write for your social media presence on Instagram and Facebook to meet today’s digital economy requirements. 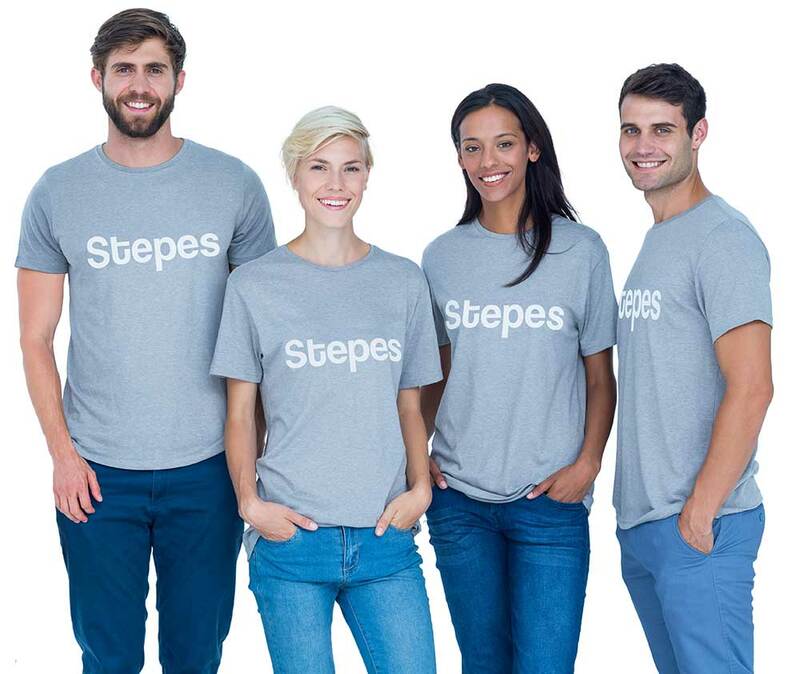 Stepes has developed a highly versatile online technical writing service model that allow you to easily turn our writing staff into your extended authoring team members. Throughout the writing process, you’re able to collaborate with our writers online and view content progress in real time. This ensures complete transparency so you never end up with surprises when it’s time to deploy your content. Our technical writing model is also highly flexible, providing remote and online, as well as onsite support for all of your documentation needs. In addition to traditional document writing services, we also provide our clients with bespoke workshops and trainings on content strategies, branding, and content management. We have simplified technical writing services into a modern online process. Simply provide us with your product demos or high-level requirements, we’ll take care of the rest. Stepes has developed an online authoring workbench so the entire writing process is conducted on the cloud, allowing access to your content anywhere and anytime. Upon completion, simply download the final documents in PDF, Word, or XML format. Stepes’ expert writing professionals have complete experience in conducting scope assessment, functional requirement analysis, branding design for the best UX/UI, content developing using agile and controlled language, and single source publishing using conditional tagging. Since Stepes writers work online using our cloud-based authoring environment, it facilitates seamless collaboration with your product development team allowing real-time exchange of information and progress tracking. Stepes technical writing solutions are all about applying modern authoring technologies to achieve the highest content accuracy and consistency while improving technical writing efficiency and reducing costs. In addition to supporting DITA, single source publishing using conditional text, and off-the-shelf tools like MadCap Flare, we’ve developed the world’s largest online terminology management system to ensure technical accuracy of industry terms in over 1,700 subject fields. Our cloud-based authoring system allows our writers to leverage existing content for the highest content development efficiency. We hire the best technical writers the industry has to offer. Our experienced technical authors are versatile and quick learners who are always willing to work with your in-house team to acquire the necessary product knowledge so Stepes can develop high quality content that resonates with your customers. We’re so confident you will like our technical writing services that we offer complete customer satisfaction. User guide for comprehensive product functions, features, and technical specifications for a major cloud platform for a leading software company. Instruction manual for United Nations World Food Program to train local government agencies and organizations to help understand the purpose and intended applications of Scope.